Bicone Blue and White Porcelain Beads--bicone shape hand-painted blue and white design porcelain beads. 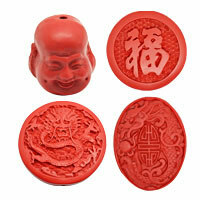 One of good shape beads for making fashion jewelry. 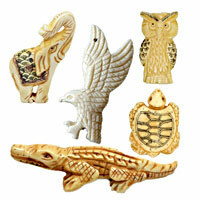 Find out more great components for your jewelry design at chinabead.cc. NOTE: Our Min. order is for each color each size. China beads accept OEM/special orders. Contact us now!